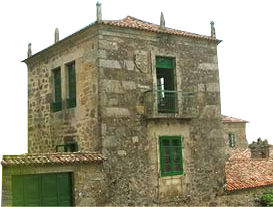 Nice stone house to reform, located in a small village 4 Km. from Baños de Molgas, 20 Km. from Ourense.